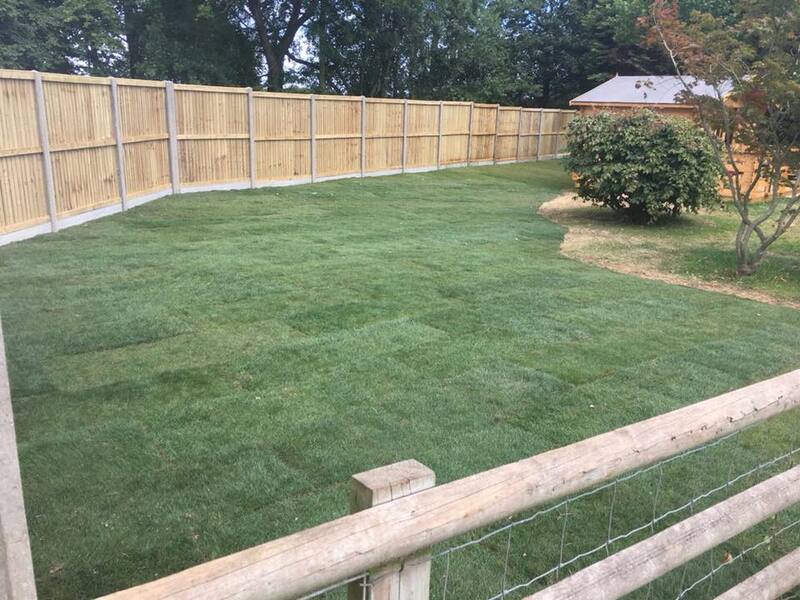 Fencing is a functional and important part of landscaping. 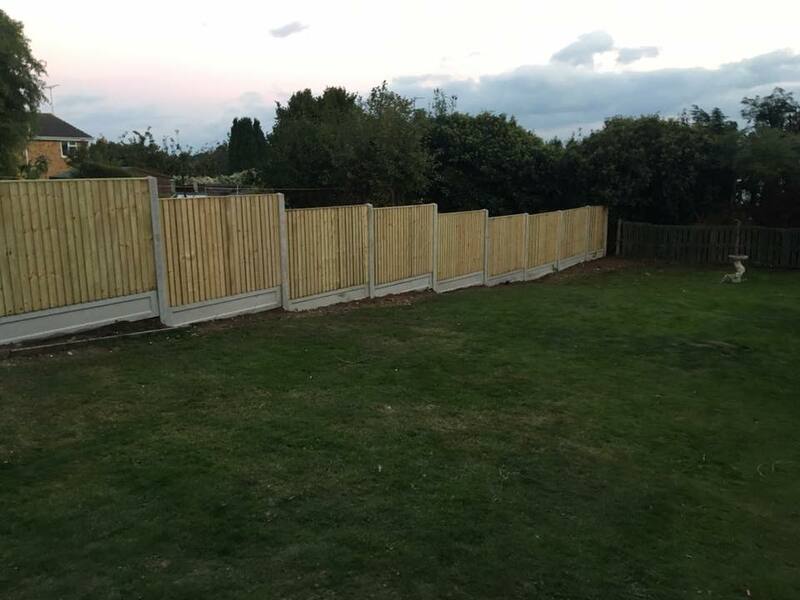 So from separating your garden from your neighbour to decorative flourishes, we have many options for you to choose from. It allows for privacy but you obviously still want it to look good and even be usable for trellising and other decorative features. 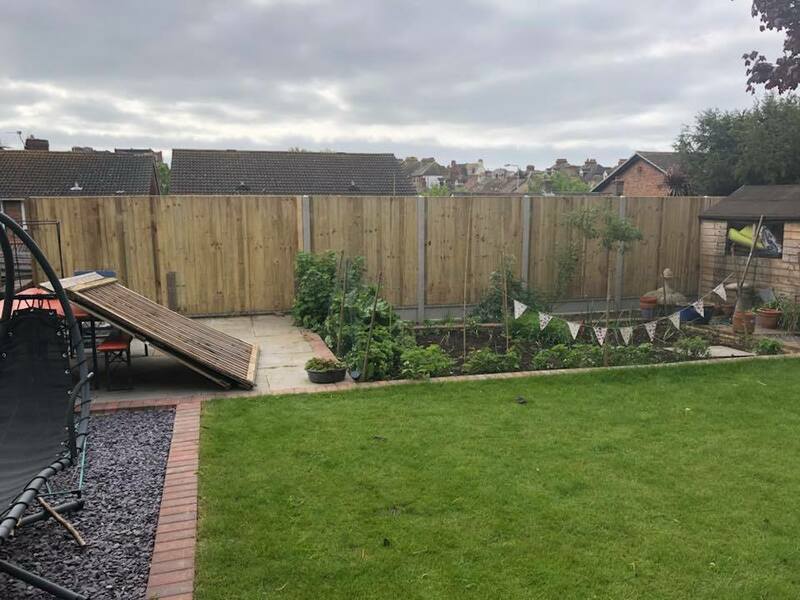 More functional fencing is just as vital as decorative, so we provide things like metal gates and panel fencing for containment and security. 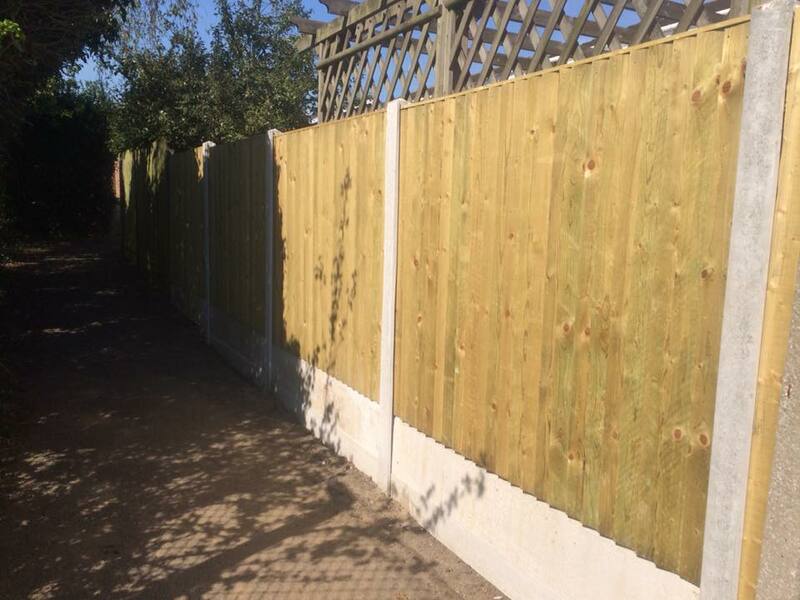 We use high-quality materials and finishes to ensure you get the best result for your budget using quality brands such as Jackson fencing and Travis perkins.